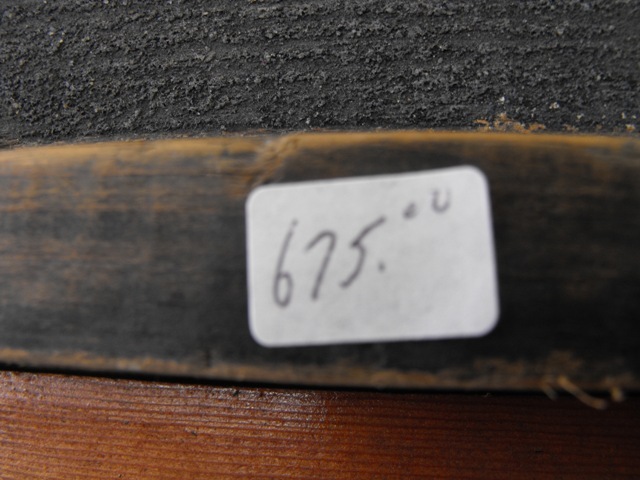 Not to mention the $675.00 price tag. Love the font on this one. I cant tell you how hard it was to leave this garage sign behind. The patina on this baby was wonderful! What sign was your favorite? These are all wonderful signs...way out of my price range! I could add making a very large sign to my ever growing project list. Of course at this rate it could take years! Those are beautiful old signs. I especially love the ones that have a link to agriculture. Thanks for sharing. How is you daughter doing?? Can we see the pics of the last of the puppies?? Oh they're fabulous! I'm with you on the garage sign...perfect. I just made my first wood sign for my kitchen and hope to post it tomorrow. All of the signs are fantastic, Susie! I had no idea vintage signs went for this much! I just did a post on signs...a great girl hand paints them and I ordered two. They aren't vintage but I love them! Oh I love them all...BUT The Garage one is my fav...:) So, perfect! Great pictures of the signs...You can recreate these! Well, I am loving the French ones...was the whole booth French? Sigh. I must go this fall. 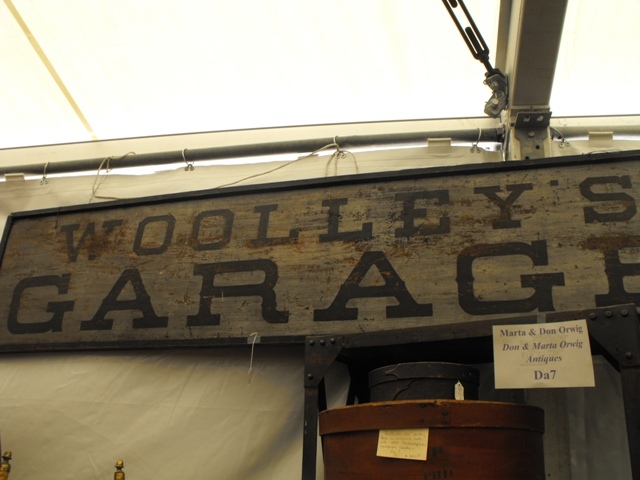 I would love to have the Woolley's Garage sign. Everything about it is just gorgeous. Aww, you said goodbye to the puppies. I bet that was hard! The signs are fabulous! I think my favorite is the "druggists" sign. I really like how the paint is worn on it! Can't wait to see what else you found! Those are awesome. My mouth fell open when you revealed the price! It is too hard to choose which one I love the most. I would take any one of these signs and happily find a home for it. Man, they are costly, aren't they? Great signs, Susieness! You know what? I'll bet you could do these with your tiny eyes closed and I'll bet you will. Thanks for popping in and hope you had a great Easter. 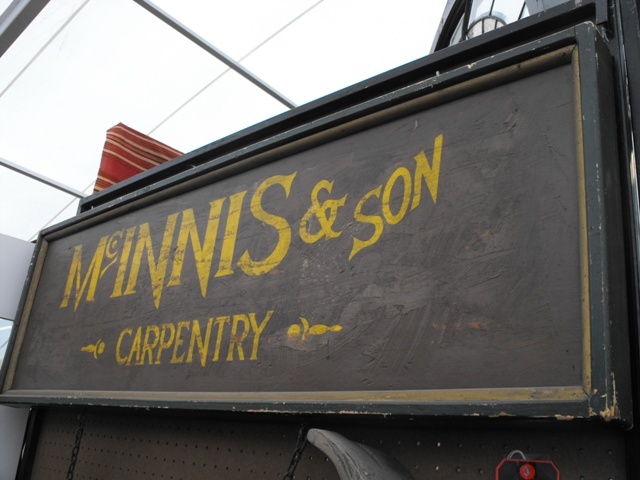 40 years with a signwriter, who still writes signs by hand, I do appreciate that people are now falling in love, once again, with hand-written signs....Long live the brush!!! 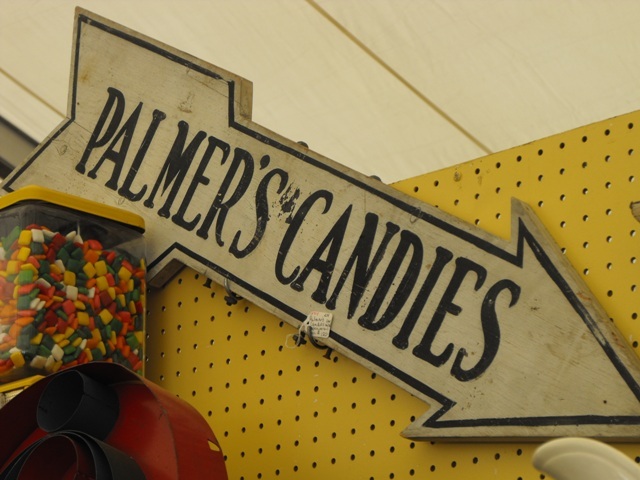 The Palmer's Candy sign was my favorite for sure!! I love it! Oh you must have been in heaven! Such great inspiratio. I like the first one - especially for the curved type on the 2nd line of the first sign. All those letters in a straight line wouldn't be nearly as attractive. 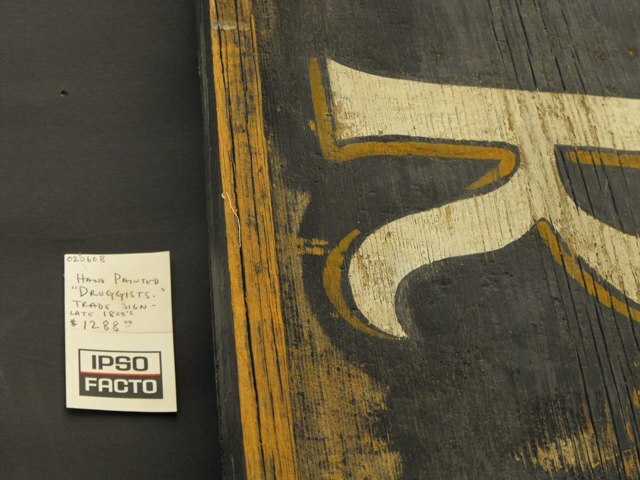 Gotta love those ol' timey sign painters. definitely woolleys garage. these are all amazing....i can not wait to see more. I love all the signs. I am a verbage junkie. Looking forward to seeing what you have up your sleeve with all this inspiration. 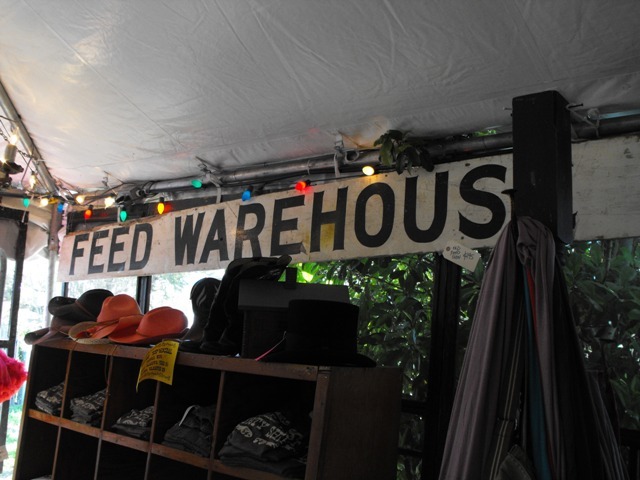 I went with a friend to Waverly Market Days this weekend, but after looking at all of those beautiful signs I am wishing that I had gone to Roundtop. I am putting it on my calendar for October!! Hey, I did a PB sign similar to yours! Where'd you see these signs? In Warrenton? We hit several venues, and never saw these. Will need to go there in the fall! Druggists? I love that one.. and Walter Wood..and the garage one. Wow, those are great! If I could afford one like that, I would hang it in my kitchen. *sigh* There is a sign on an old textile warehouse by me that I drool over every time I drive by. I've had it in my head to call the real estate company to see if they will contact the owner and ask if I could buy it. But I can't get the nerve up to do it! They'd probably think I'm crazy. Love the Palmers Candies sign! 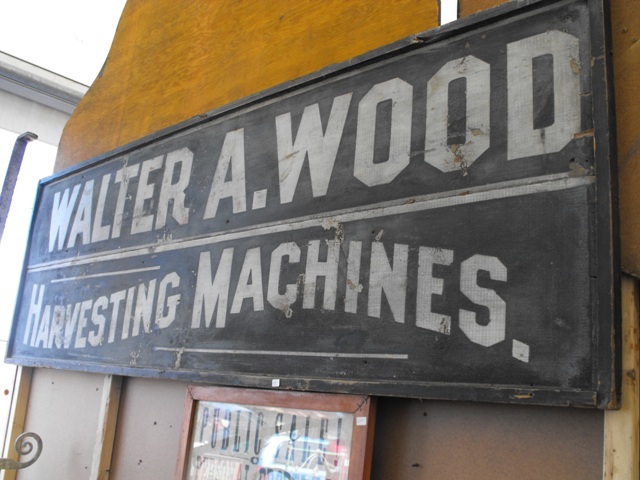 If only all those great old signs could talk! Welcome home! 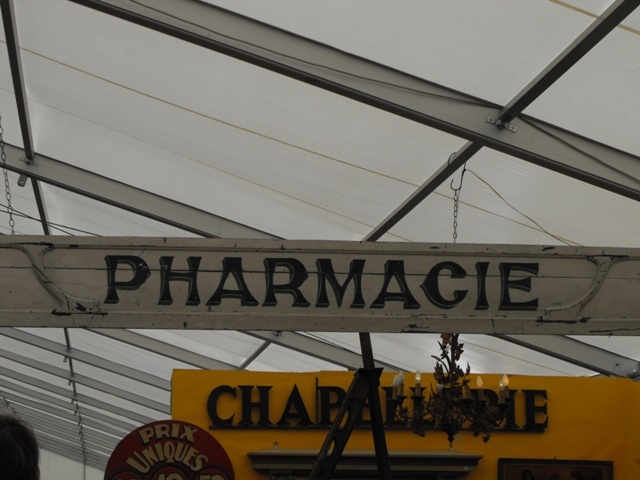 I love all the signs but you asked for favorites...I love the garage sign and the "pharmacie" sign. Hope you're doing great and can get some rest. Oh swoon! These are awesome! I want that huge Druggists sign! Vintage signs are so fun. I'd fill my house with them if I could. My favorite is the candy sign. Love the shape and the color. Hmmmmm, I think I'm going to need to find one like it. I love the Palmer's sign:) Really all of are wonderful! hey friend! i am so glad you are back and had fun! my fav is your fav! the garage sign! the color and patina are perfect! I do love those signs but they are way out of my price range. They are awesome. 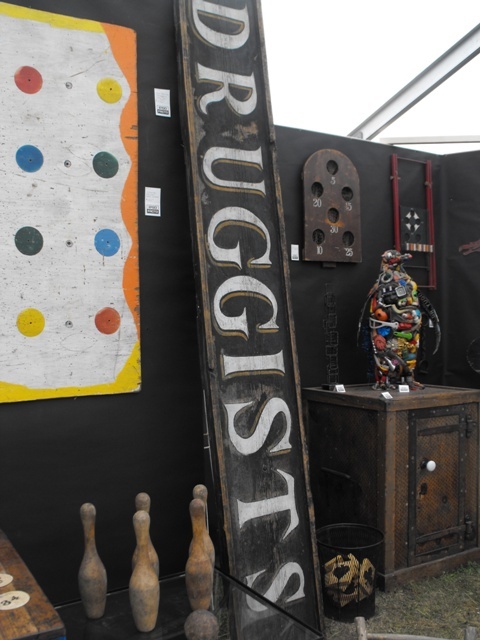 As funny as it may sound, I like the "Druggists" sign the best, probably because it's from the 1800's. I think I was born in the wrong century! LOL!